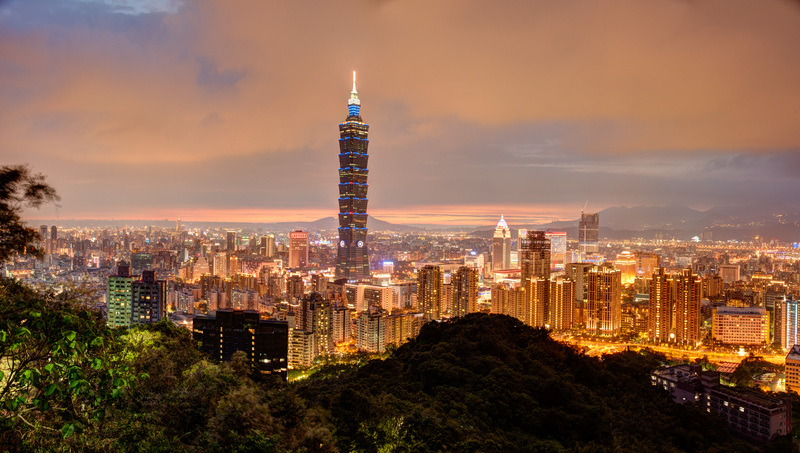 We’ll be writing all about PRIDE in our upcoming May issue, and among the fabulous cities we cover is Taipei, perhaps the gay-friendliest major Asian city, hosting 80,000 people for pride this coming October. Here is the stunning skyline at night from atop Elephant Mountain. Check out our upcoming issue by subscribing here, and get insider tips for six of our favorite pride events with information gathered from our most trusted local correspondents who’ve experienced the event first hand.